Here is the facebook invite if you would like to invite some people. ONE TON PROJECT WINTER SALE!!! From now until January 6th all OTP merchandise will be discounted. We have very limited quantities of everything so now is your chance to score a great deal! All vinyl purchases will include digital download card and a free 11×17 glossy poster. 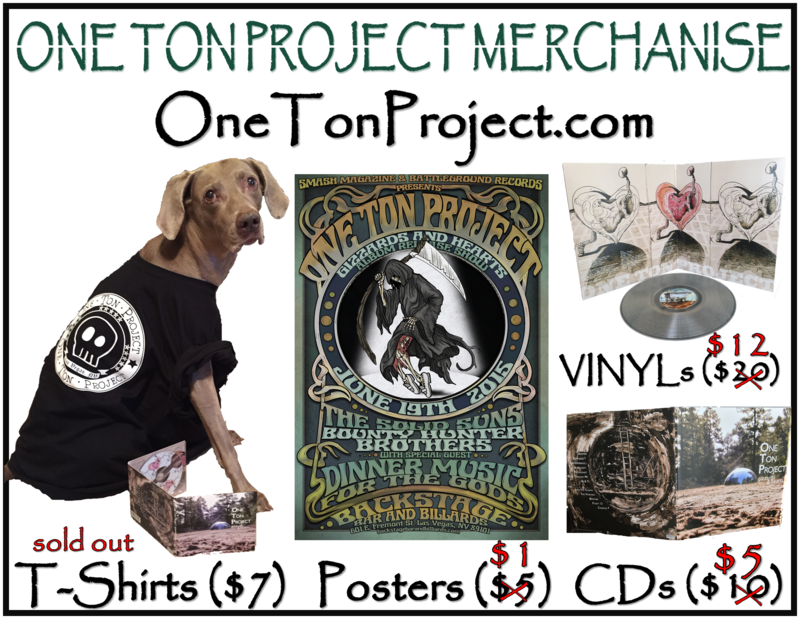 Please email onetonproject@gmail.com for local pickup/delivery options. Direct link to our webstore is below. 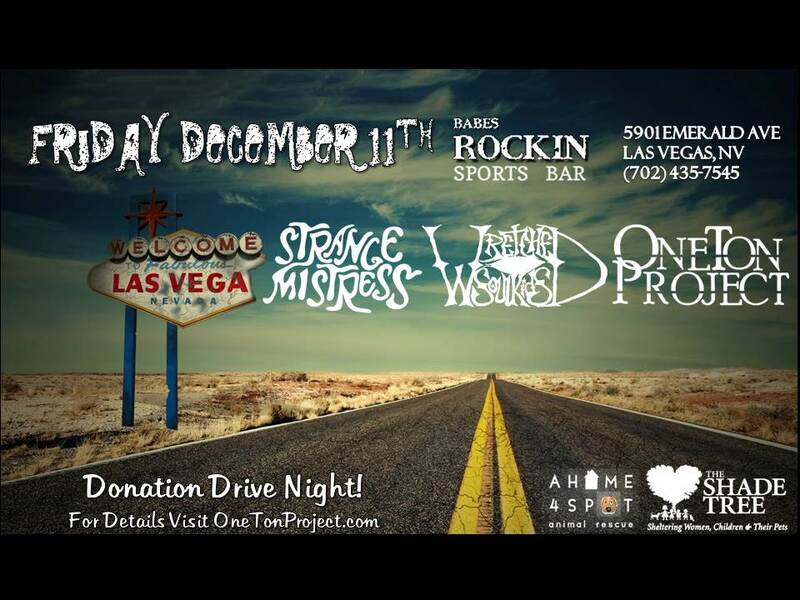 The next One Ton Project show is on Friday , December 11th w/ The Wretched Soul Kids & Strange Mistress at Babes Rocking Sports Bar. Get in the Christmas spirit and come see a killer rock show benefiting Shade Tree Women’s Shelter and A Home for Spot Animal Rescue. Bring food, toiletries, unwrapped children’s gifts, or any kind of animal goodies. Help us donate to these very worthy causes. Pet Store Gift Cards i.e. Petco, Costco, etc. Join us for the album release show at Count’s Vamp’d with One Ton Project opening the show and House of Zombie playing the after-party. Ungodly Hour, the third studio album from The Solid Suns, arrives on October 23rd, 2015! And pick up your copy at the show! The front line of OTP in the #groove. Attention all CA and AZ OTP heads...we'll be in a town near you starting March 3rd! 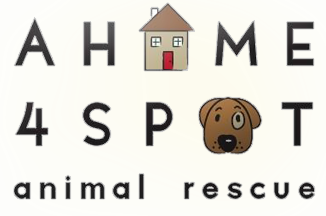 This Friday, December 11th Donation Drive benefitting Shade Tree Shelter and A Home for Spot Animal Rescue. 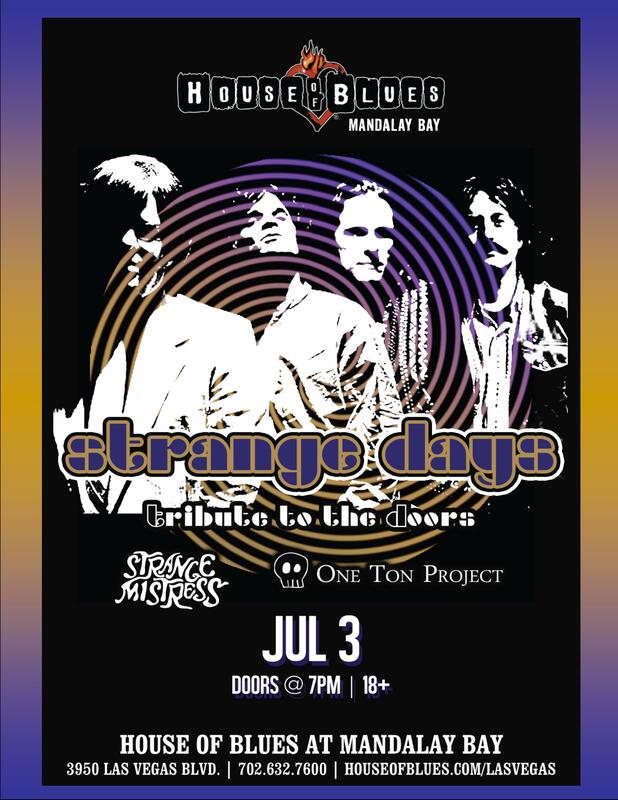 Music by One Ton Project, Wretched Soul Kids, and Strange Mistress. Don't miss this one!